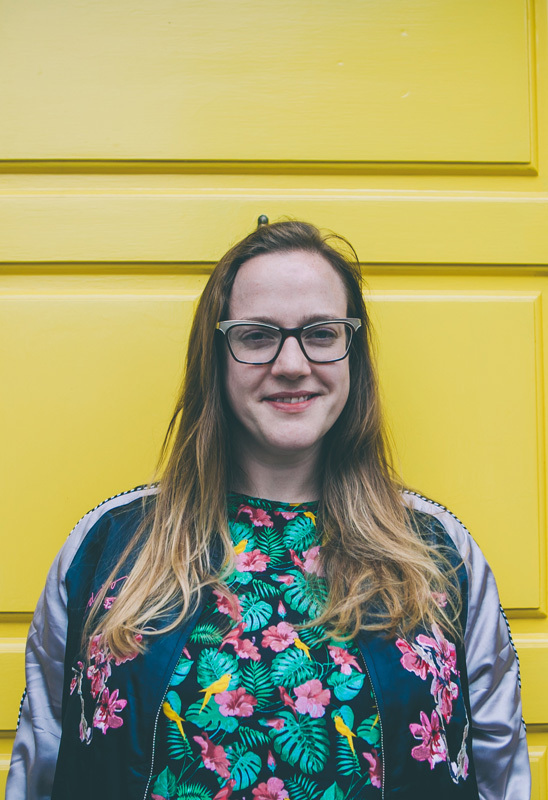 Dee is a freelance food journalist and editor, but also a creative content consultant working with many food companies to create content for their businesses both online and in print. Dee is currently food writer for House and Home magazine, OpenTable.co.uk and Georgina Campbell’s Ireland Guide. 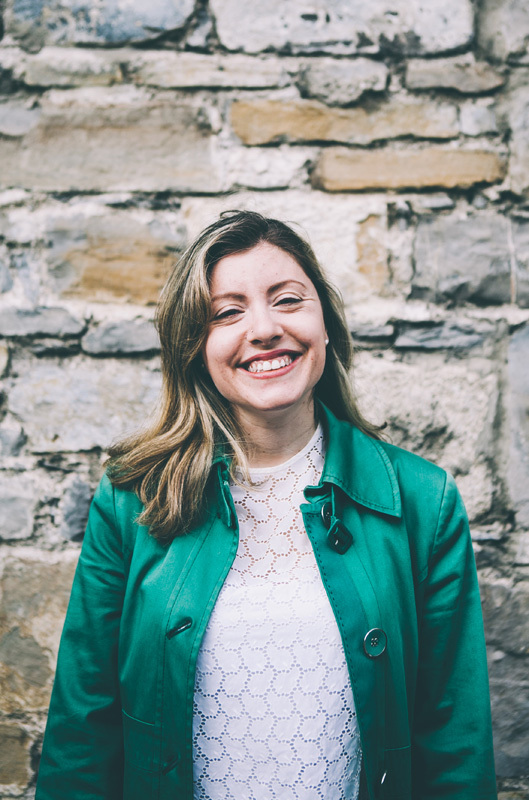 She is also a regular contributor to the East Coast FM Morning Show on radio and is a member of the Irish Food Writers Guild, for whom she is also the website editor. She regularly speaks or presents at food festivals and events and is curator of the Food on Board stage at Body & Soul Festival. Dee is passionate about Irish food and a great supporter of its producers. She sits on judging panels for many major food and restaurant competitions and is one of the Restaurant Association of Ireland’s “Foodie Destination” competition judges. Dee has been a member of Slow Food Dublin for many years and became convivium leader in 2016. Caryna is the baker behind Camerino Bakery and Caryna’s Cakes. Her bakery has been awarded Best in Ireland by McKenna’s Guides/Bridgestone Award in 2016, 2015, 2014, 2013, 2012. Her chocolate raspberry cheesecake brownies won Gold in the Blas na hEireann Irish Food Awards, and were finalists in the Dublin Street Food Awards. Her bakery was shortlisted for the Irish Times Best Shops in Ireland 2015 and visiting Camerino Bakery on Capel Street was included in the Irish Independent’s bucket list of 30 things to do in Dublin before you die. Bill moved to Dublin in 2007 with his wife Sharon at a time when food and food production in Ireland was changing dramatically. The recession in Ireland, though a serious hardship to many people, encouraged a creativity and entrepreneurship which led to a renaissance in the restaurant industry, cheese production, brewing and many other areas. He is very excited about the future of Irish food. He lives in Marino and works as a systems administrator for an American firm, National Instruments. He served as leader of the convivium from 2012 to 2016. Sharon is a Texan who has lived in Dublin with her husband Bill since 2007. Sharon enjoys trying new foods, and loves the community of the table. Living in Ireland has allowed Sharon to explore ideas related to the proximity of her food, as any Irish-produced product comes from no more than a half day away. The last several years have been an exciting time in Ireland with huge growth in Irish producers of cheese, beer and produce, plus all the Irish Food Bloggers cooking, eating and celebrating Irish Food. Sharon works in city centre as a Software Business Analyst. She loves Camden Street. Giacomo works as a Senior Systems Engineer for Amazon, in its Dublin headquarters. Member of the north Milan's convivium since 2010, he joined the Slow Food Dublin convivium when he moved to Dublin with his wife Laura, in late 2011. Along with good, clean, fair and sustainable food, Giacomo's other passion is beer: he's an international Certified BJCP beer judge, avid homebrewer and active member of various craft beer associations and promotion groups, for which he sometimes curates Irish craft beer-related material. 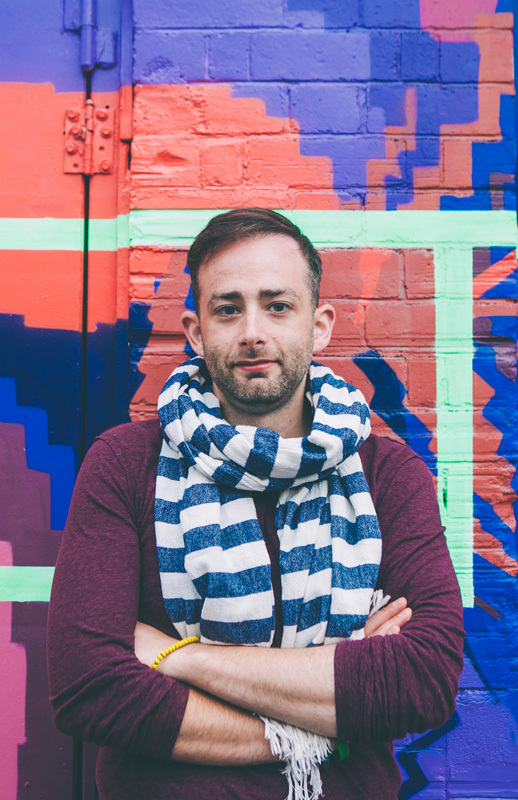 Anthony is a chef, writer, cookbook collector, and an independent food and drink consultant. 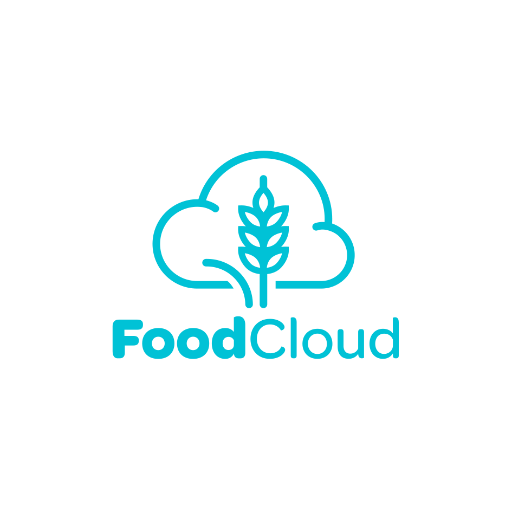 He works, mentors and collaborates with a variety of food enterprises, restaurants and producers in Ireland and the UK. Starting out as a chef, well a cook, at the age of thirteen, Anthony has worked in many different professional kitchens in Ireland and France. He has also held positions as a hospitality manager, head cookery school tutor and food business developer. Anthony completed a Masters in Culinary Innovation and New Product Development in 2012 at Dublin Institute of Technology (DIT). He also holds a BA Honours Degree in Culinary Arts along with a Level 3 Advanced W.S.E.T. (Wine & Spirit Education Trust) certificate in Wine and Spirits. Anthony is an active member of Euro-Toques Ireland, Irish Guild of Sommeliers, International Association of Culinary Professionals, and a supporter of Irish Seed Savers. Anthony is a Fáilte Ireland Food Champion for Ireland's national tourism development authority. He has been a member of Slow Food Ireland for many years and joined our committee in 2016. Emma Clarke has been a member of Slow Food Dublin since January 2016. Emma is working as a cheesemonger for Sheridans Cheesemongers. She is a key member of their supermarket counter team working on their regional expansion in bringing good cheese to Dunnes Stores. Her current projects include teaching people new ways of cooking with innovative technology, making sourdough and edible fermentation experiments. Emma lives by the sea in North Dublin with her partner, two dogs, and two cats.